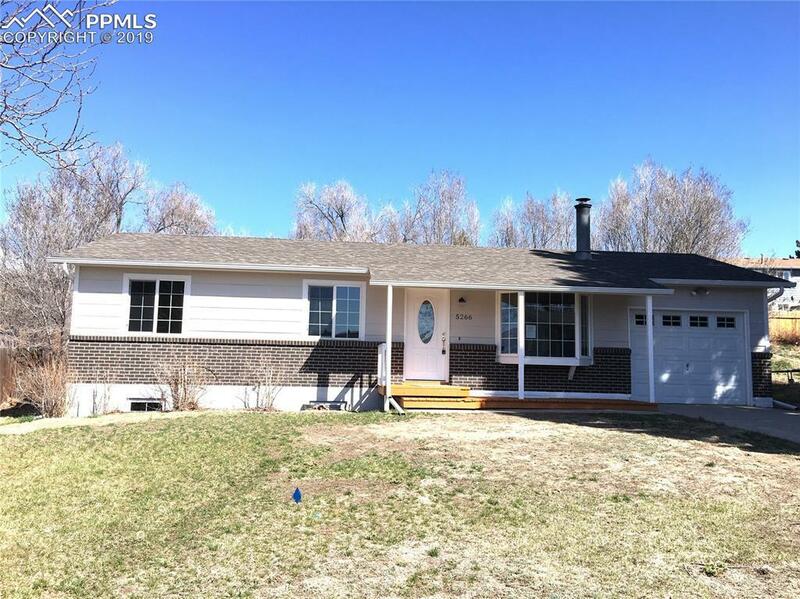 This property has recently been renovated! 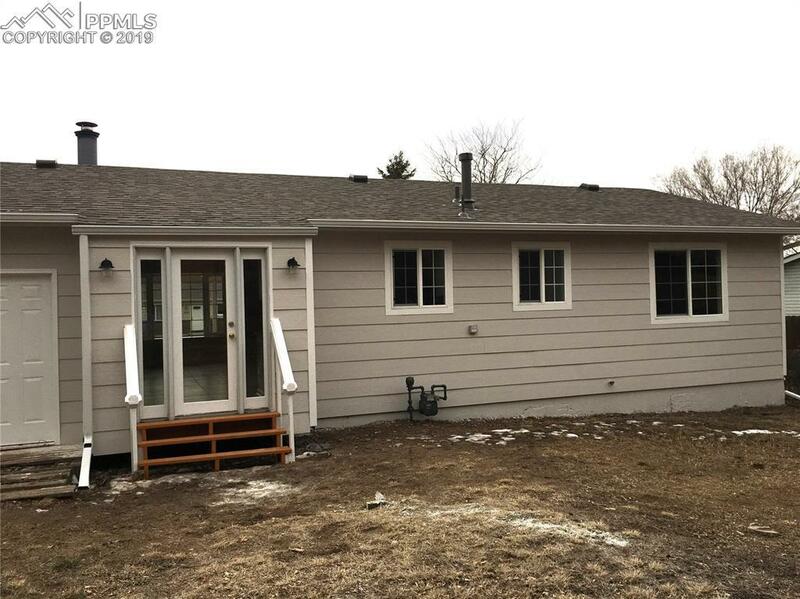 It has a new roof and new exterior siding, it was recently painted inside and out, the flooring is all new as well as all of the kitchen appliances. 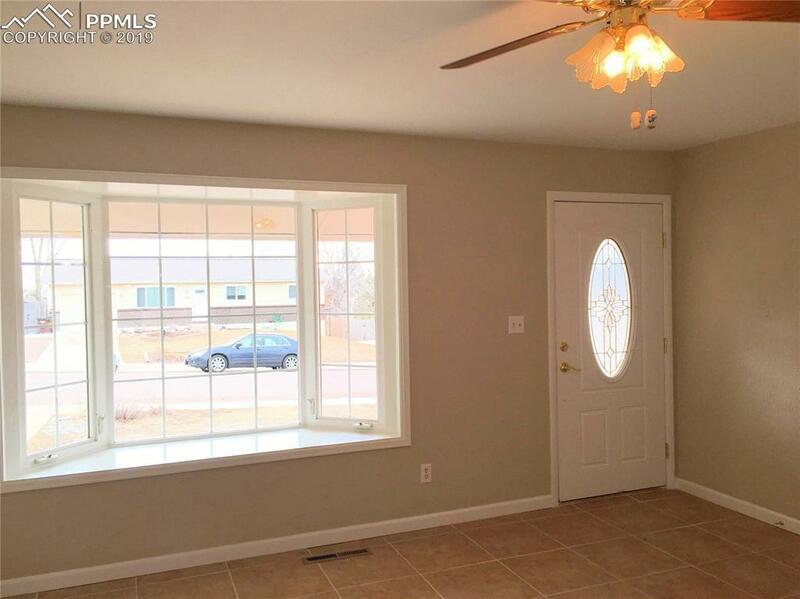 The home is truly "move in ready". When you approach the home from the street you will notice the covered front porch deck welcomes you. 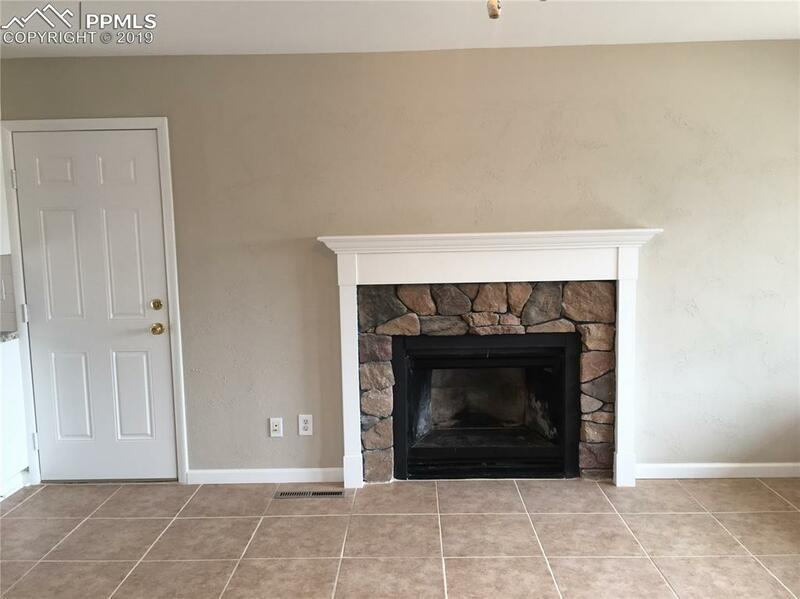 As you enter the home you will love the spacious living room with both a fireplace and large bay window. The openness of the living room, kitchen and dining room is very inviting for both family and friends. Don'g miss the abundant custom cabinetry and the additional counter space in the dining room plus the new custom back door that opens to the back yard. The kitchen has a ceramic tile back splash for easy upkeep. In the basement there is a spacious family room with an extra 10x10 bonus area for hobbies and extra storage. The open stairs to the family room are lighted for extra safety. Don't miss the attic storage which is accessed through the garage. This home is located on a quiet street and a neighborhood park is only a quick two minute walk from the house without having to cross a street. This property is located close to restaurants, Target and Safeway. Also it is convenient to bus rout #18 if you are interested in benefits of our city's mass transit system. This a wonderful home just waiting for you. Don't miss this opportunity!